We perform Emergency Locksmith services, Residential, Auto & Commercial locksmith services all around Cleveland, OH. Our expert locksmith technicians are servicing car lockouts or creating new car keys all over Cleveland, OH. Our Cleveland fleet of expert locksmiths are ready to match you up with the right locks to ensure your family is secured and come to your rescue when the you are locked outside of your home. 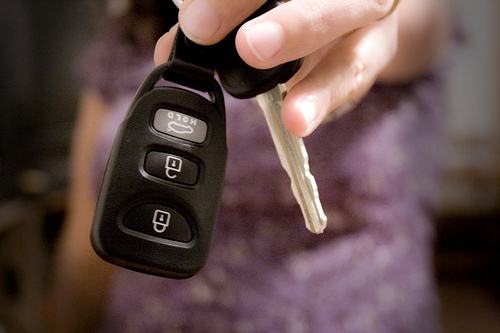 Have you forgotten your keys inside the ignition or accidentally left them on the car seat? Have you lost your keys and cannot find them? Call us now and you will always end with a local real person who is interested in your safety and well-being. 911 Locksmith Emergency services handles simple and complex residential locksmith tasks. We have the latest state of the art locksmith equipment and tools. We offer same day installation and residential repair services. Our large fleet of Locksmiths can reach all corners of Cleveland OH in a timely manner to accommodate all emergency and safety locksmith services. We are well-trained, qualified and insured locksmith experts who specialize in everything related to locks, keys and security. We strive to give our customers the best experience possible, and we have worked hard over the years to achieve our great reputation of being professional and friendly. We never miss the chance to help a customer in need and we are always on call! So we will always be available for you. Emergency or not, we are here to assist anyone in need of a locksmith, and we guarantee the best service. When you need residential locksmith services, look no further. Our specialists are trained and ready to provide all your residential locksmith needs. We use only the leading brands and equipment and specialize in services like key replacement, keyless entry, and deadbolt installation. We also handle the following locksmith issues: Lock change, lock installation, lock and key repair, home and car lockout, and more! Our locksmith technicians are careful and reliable, committed to the success, durability, and security of their work. 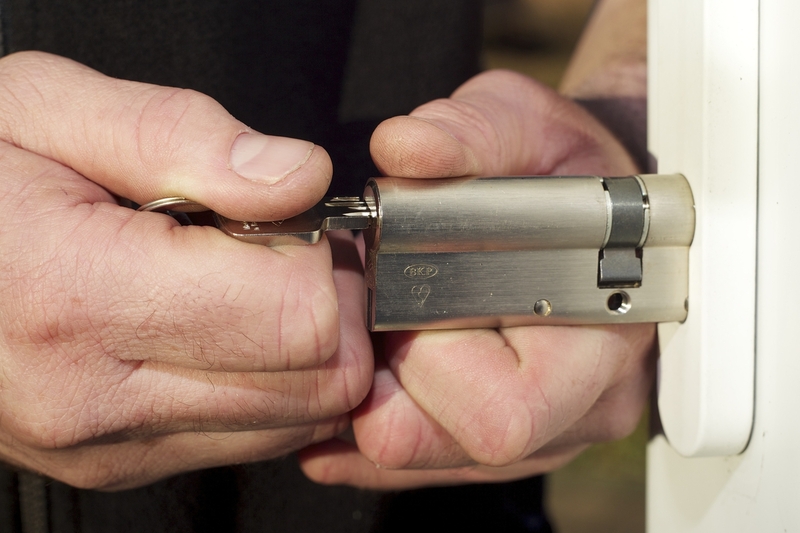 Let our team of professional locksmiths handle your most difficult and time sensitive service needs. We are a dedicated 24/7 provider serving the Cleveland, Ohio community. We are here when you need us everyday. The safety and security of your home drives us to provide you with the best locksmith services available in the Cleveland, OH area. We are committed to doing our best work, delivering options, and providing you with a fair and competitive estimate. 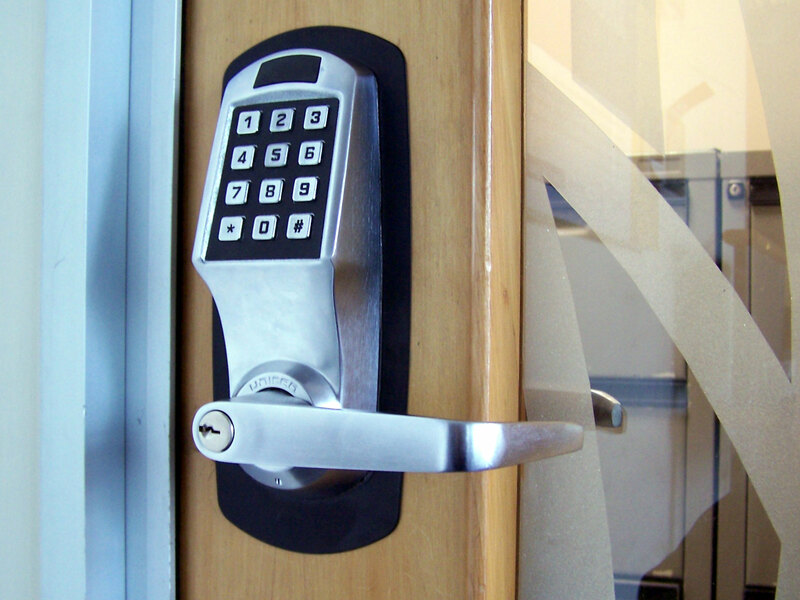 Services include fixing locks on interior and exterior doors, installations, and much more. When you need prompt automobile lock or ignition service, call us. Our locksmiths work 24/7, 365 days a year. We are available when you need us, including holidays. Services include fixing, changing, or rekeying ignitions, making car keys, programming car keys, and key extractions. Call us to have a locksmith come to you now or schedule an appointment. We provide locksmith services for all businesses in the Cleveland, OH community. Prior to doing any work, we will provide you with a fair and competitive estimate. There is no locksmith job we cannot do. Safes. Mailboxes. You name it…we can do it all. Call us today to schedule an appointment! These folks are Awesome!!! We’ve used them several times for our business and our personal home. Very professional and their customer service exceeds expectations.The last locksmith went out of his way to make sure we had enough of the correct type of keys for all of our employees. Great service every time we used 911 Locksmith Emergency service. We have been using them for years for all our security needs including: rekeying existing locks, making new keys and installing new deadbolts. Great service, very friendly and helpful. Best locksmith in Cleveland!!! I locked my car keys inside the car and I had to pick my son up from school, Thank god they had a technician within 10 minutes away and the guy opened it up in 5 minutes. It’s almost like it never happened to me! I saved your phone number, thanks guys.